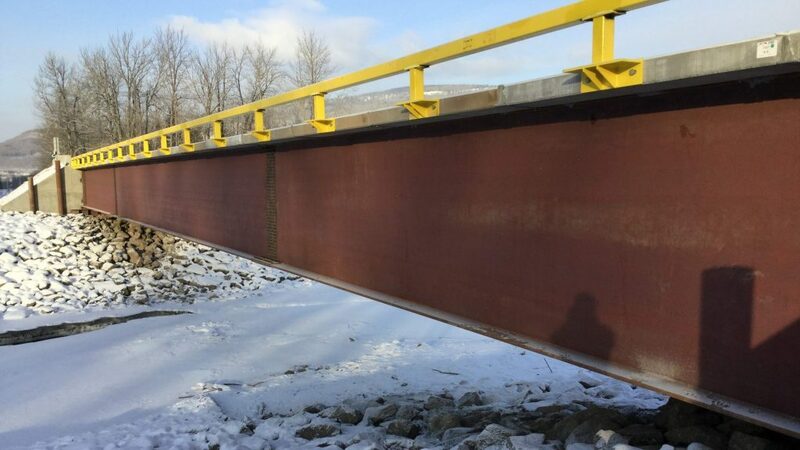 Proudly serving British Columbia, Alberta, the Yukon and the Northwest Territories since 1995, Great Northern Bridgeworks Ltd. is an experienced contractor in Fort St. John offering specialized bridge and road construction services. We serve a diverse clientele, including government ministries, and companies from the oil field, forestry, hydro and coal industries. Bonded and insured, you can depend upon us to get the job done as safely and as efficiently as possible. Great Northern Bridgeworks is committed to protecting the environment in every project we pursue. 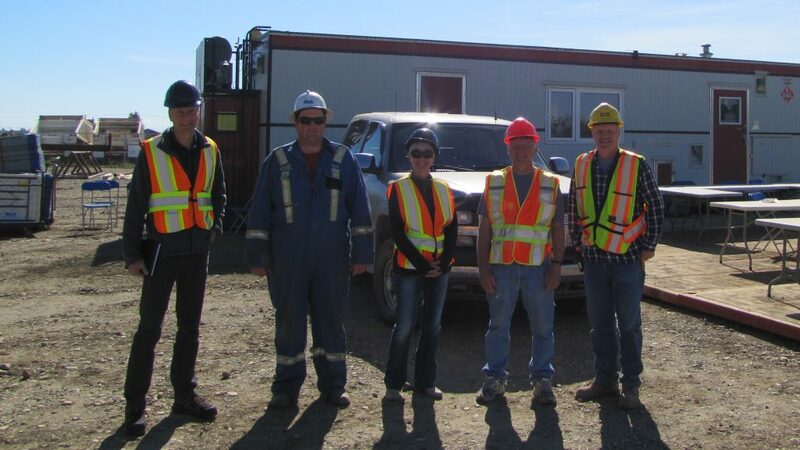 Our team is proactive in our approach, providing solutions for any environmental concern or potential danger. In the thousands of projects successfully completed, we have never had a major environmental incident and will continue this commitment in all future projects. The GNB team values the community and takes initiative to support and positively impact nearby communities. We are very proud to support School Board 60’s learning initiative for inspired high school students. The team at GNB donates time, resources and equipment to train students hands-on and in the field. This valuable opportunity provides students an early chance to learn specialized skills that may become a future career. FSJ Hospital Foundation “Bluey Day”. Steve Ross has run Great Northern Bridgeworks Ltd. since its inception in 1995. Prior to working with GNB, Mr. Ross worked in the resource industry as a contractor, gathering experience in structures, development of roads, transportation of materials and equipment. Mr. Ross is greatly involved in the community. Richard Baumeister has worked in the oil and gas industry for 15 years building lease and roads. He oversees all GNB road building activities, trucking and general operations.